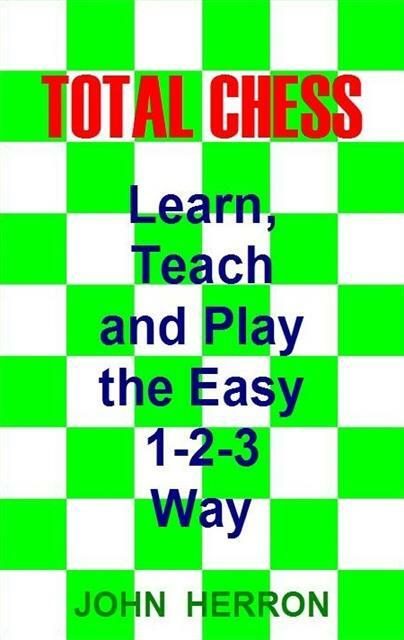 03.01.12 John Herron, a retired computer programmer who has fond memories of camping at Acadia National Park, has written a book entitled Total Chess: Learn Teach and Play the Easy 1-2-3 Way. The book takes the reader through all phases of the game and explains concepts in a series of mini-lessons that are ideal as stand alone material for chess classes and one-on-one instruction. The text can be used as an entire course or specific lessons can be focused on to highlight a particular concept i.e., Rooks & Open Files or Knight vs. Pawns in the endgame. Here's more information and how you can get a copy. To order a copy contact the publisher at herronjt@hotmail.com or (248) 476-5283.